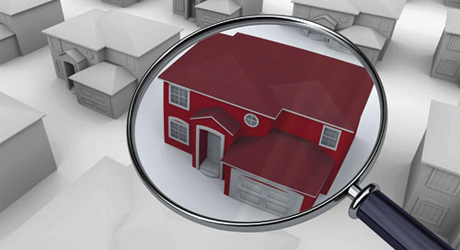 In addition to a home inspection, there are additional property inspections critical to a home purchase. Termite/Moisture Inspection – Required by your lender, the termite/moisture inspection insures there are no moisture problems or standing water beneath the house. It also ensures there are no active wood-damaging insect infestations or unrepaired damage evident. It is generally the seller’s responsibility to correct any problems associated with this inspection. Appraisal – Also a requirement of your lender, the appraisal determines property value. If an appraisal comes in lower than offer price, contract terms can be renegotiated and both buyer and seller are under no obligation to proceed. The seller has the option to come down in price to the appraisal figure or you, as the buyer, may decide to come up to offer price by paying cash exceeding appraised value. Additional inspections may include lead-based paint, radon, exterior insulation, finished system, roof, mold, pool, and fireplace.